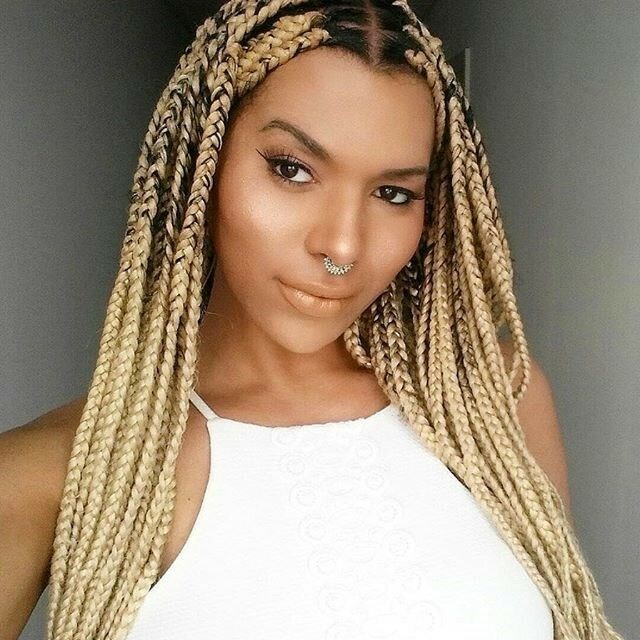 Following last week’s news that transgender model Munroe Bergdorf had been dropped from L'Oréal’s new diversity campaign, the story has come full circle with Bergdorf now being announced as the new face of Illamasqua’s Beauty Spotlight. More than just a dig at a rival company, Illamasqua has been a longtime supporter of Bergdorf and has used her in its campaigns before. After the controversy surrounding her firing from L'Oréal – for her comments calling out racism on Facebook – Illamasqua took to Instagram to express its disappointment. Defending her comments it said, “In order for our generation to move forward and create a more inclusive society, it’s not just about showing diversity. We must all be free to talk about social issues in a constructive and tolerant way.” Fellow model Clara Amfo also offered support by dropping out of the campaign herself. The new announcement follows Twitter’s reaction to Bergdorf’s firing, calling on Rihanna to make her the face of her newly launched Fenty Beauty. Twitter already managed to get a Rihanna and Lupita Nyong’o film in the works after one tweet, so watch this space.